Will it be a Queen’s Plate Six-peat for the Samuel Family? A Queen’s Plate Six-peat for Samuel? 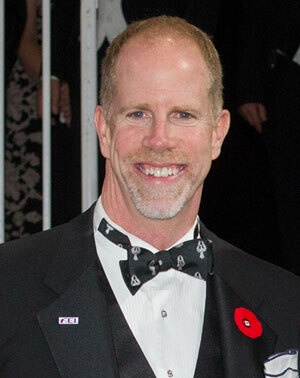 Fans of Canadian horse sport know Mark Samuel as one of Canada’s preeminent equestrians, but beyond Samuel’s bona fides in the sport horse realm, he is part of a Canadian horse racing dynasty that has not one, but two entries in this weekend’s Queen’s Plate: Strike Me Down and Say The Word. Mark Samuel was named to his first Nations Cup team in 1999, named the reserve rider for the World Equestrian Games in 2002 and rode on the Pan American team in 2003. 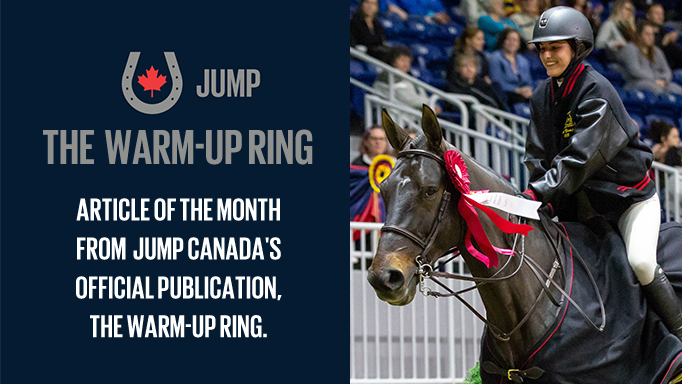 But it’s behind the scenes that Samuel has truly made his mark on Canadian show jumping. He’s a former director of the Ontario Equestrian Federation, Equestrian Canada, and co-founder, past chair and current committee member of Jump Canada. On the international stage, Samuel is the chair of the FEI’s Group IV, a member of the FEI’s Bureau and their 2nd Vice President. 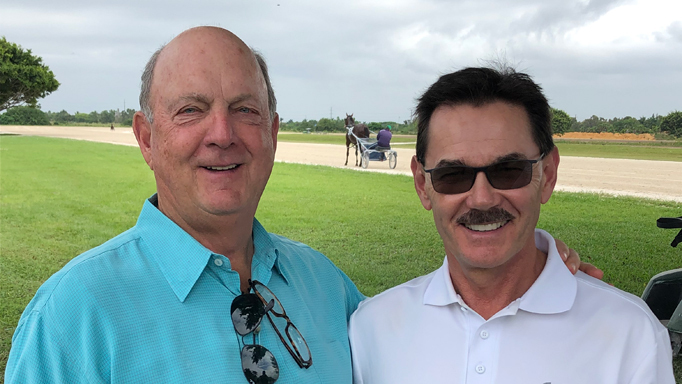 Mark’s father, Ernie Samuel, started Sam-Son Farms in 1972, and it swiftly became one of the premiere racing and breeding operations in the country. Both Samuel senior (who passed away in 2000), and his daughter Tammy Samuel-Balaz (who passed away in 2008), are members of the Canadian Racing Hall of Fame. The awards the stable have accumulated over the years are too numerous to mention, but highlights include; nine Canadian Horse of the Year Awards, nine Sovereign Awards for Outstanding Broodmare, another nine for Breeder of the Year, plus one American Horse of the Year Award. As for the Holy Grail of Canadian Thoroughbred racing, the Queen’s Plate, five horses have stood in the winner’s circle wearing Sam-Son Farm’s red, black and gold silks – Regal Intention in 1988, Dance Smartly in 1991, Scatter the Gold in 2000, Dancethruthedawn in 2001 and Eye of the Leopard in 2009. With this weekend’s 159th running of the Queen’s Plate, we have to ask if this year will make it six winners for the Sam-Son? 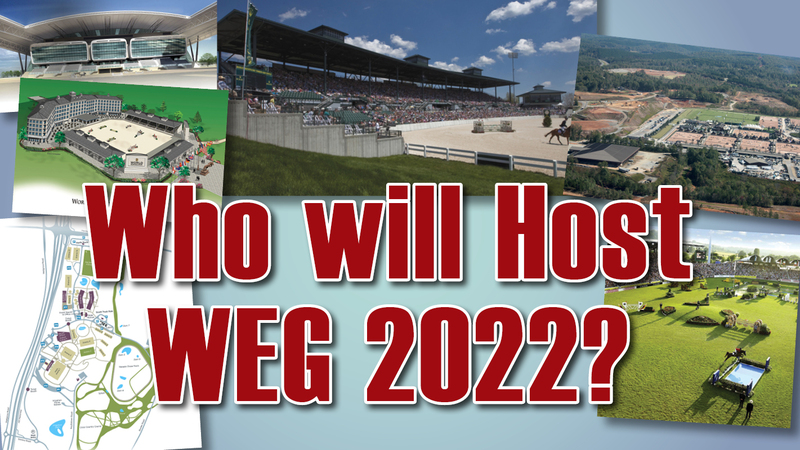 With two horses running, we’re liking the odds. 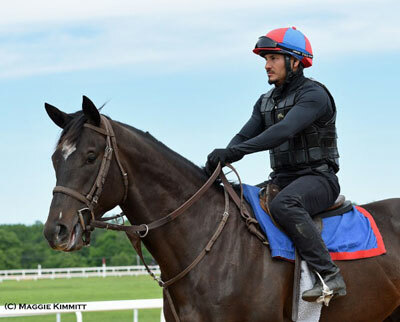 Both are trained by British-born American trainer Graham Motion, who trained the 2011 Kentucky Derby winner Animal Kingdom, and is based out of Fair Hill Training Center in Maryland. The first entry is Say the Word, a horse whose team had a lot of hope for as a two-year-old, but who had a disappointing maiden season. The horse was given time off and gelded over the winter, two factors that Motion says made a difference. 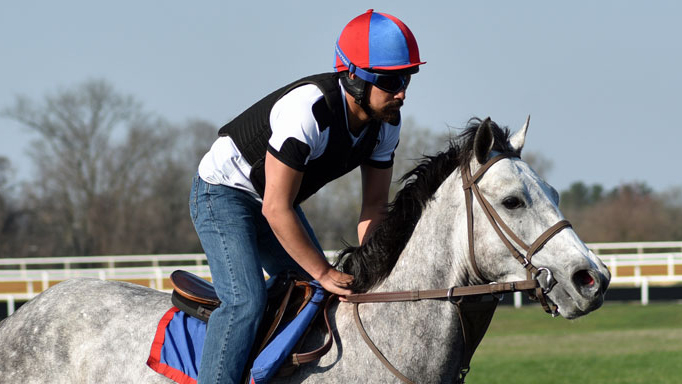 “He was a nervous horse and he’s settled and grown up a bit,” he explains. 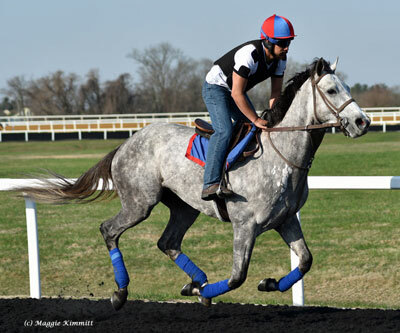 “He ran really well at Gulfstream Park in Florida and won at Keeneland in Kentucky before coming in third at Woodbine. That attitude is in keeping with the Samuel family tradition to succeed. Fred Hertrich says this year’s Breeders’ Cup will not move from Santa Anita.